PAMELA ALICIA wants to emphasize the magic human hands can create coupled with the ingenuity of the mind. 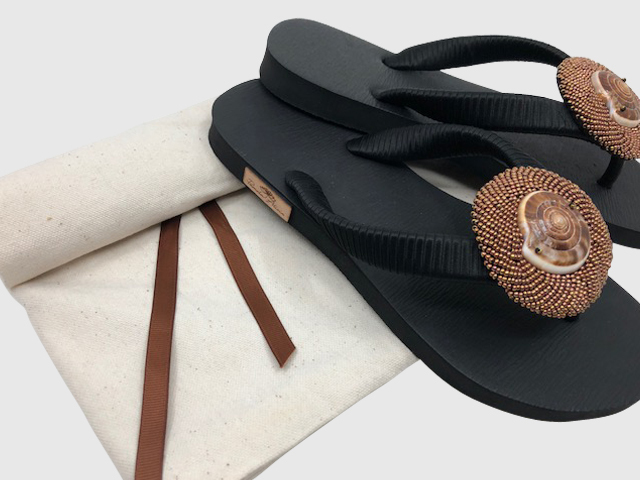 Each item boasts intricate beadwork and excellent craftmanship that highlights natural treasures such as shell ornaments and mother of pearl and brass beads. These items are even more special since they come from the well-trained and skillful hands of beaders who used to be stay-at-home mothers and now are earning extra for their families. PAMELA ALICIA is ready to embrace this exciting and new adventure in creating a brand that will continuously strive to produce genuine and quality designs that will surprise its customers and uphold the talent of Filipino creativity.